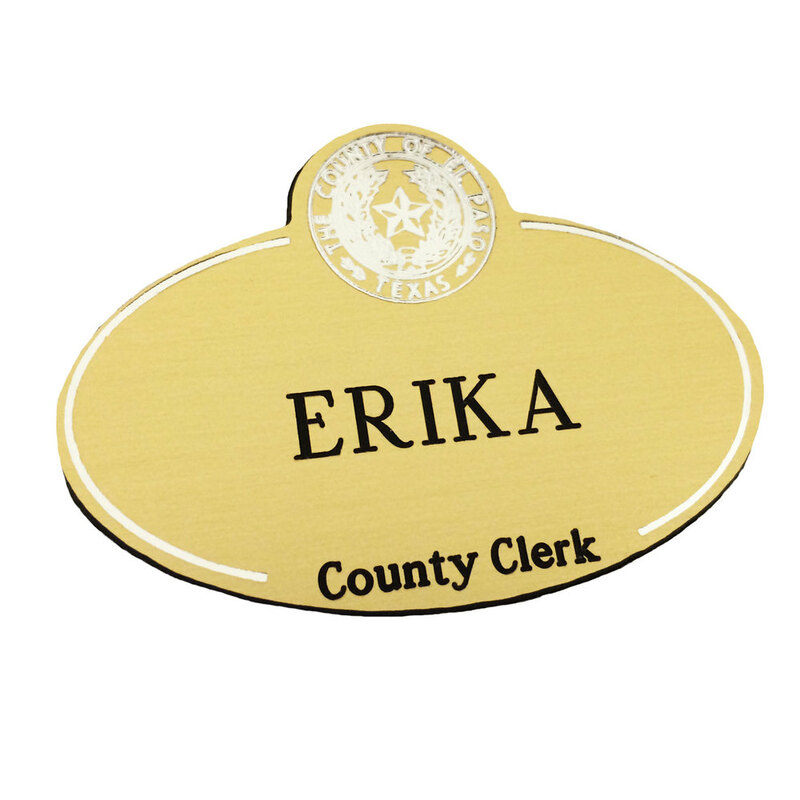 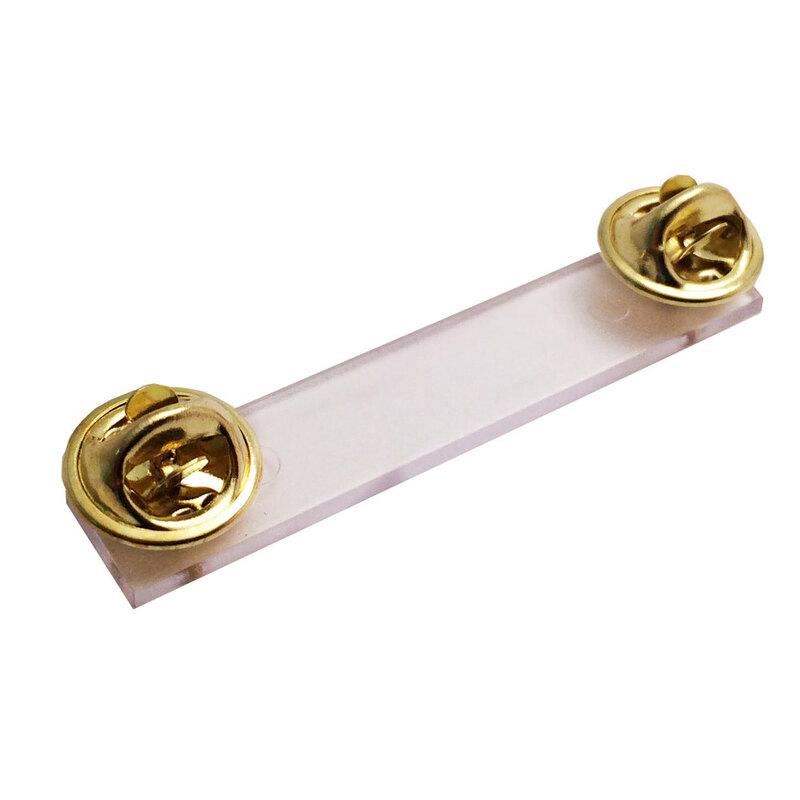 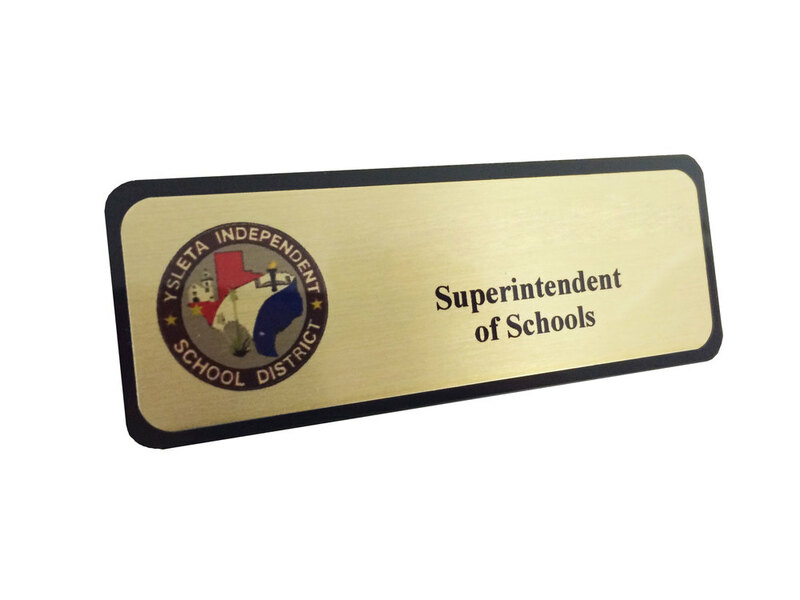 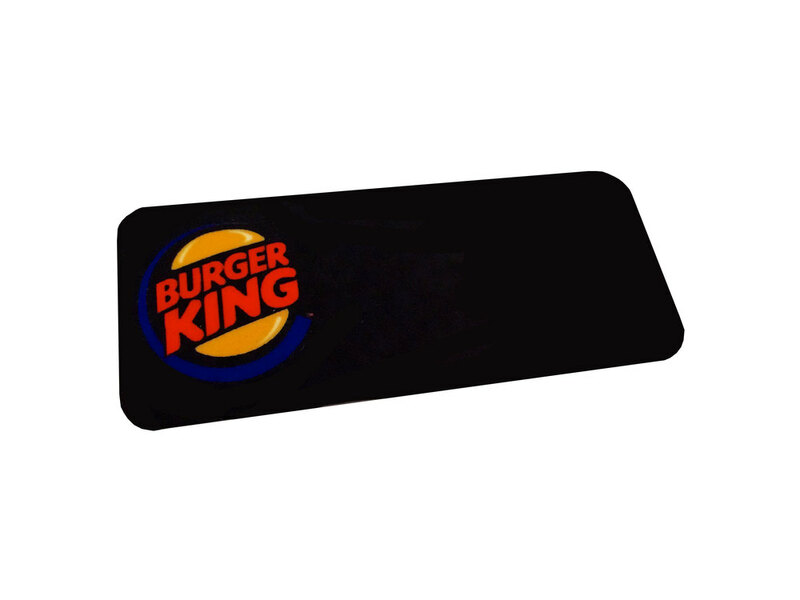 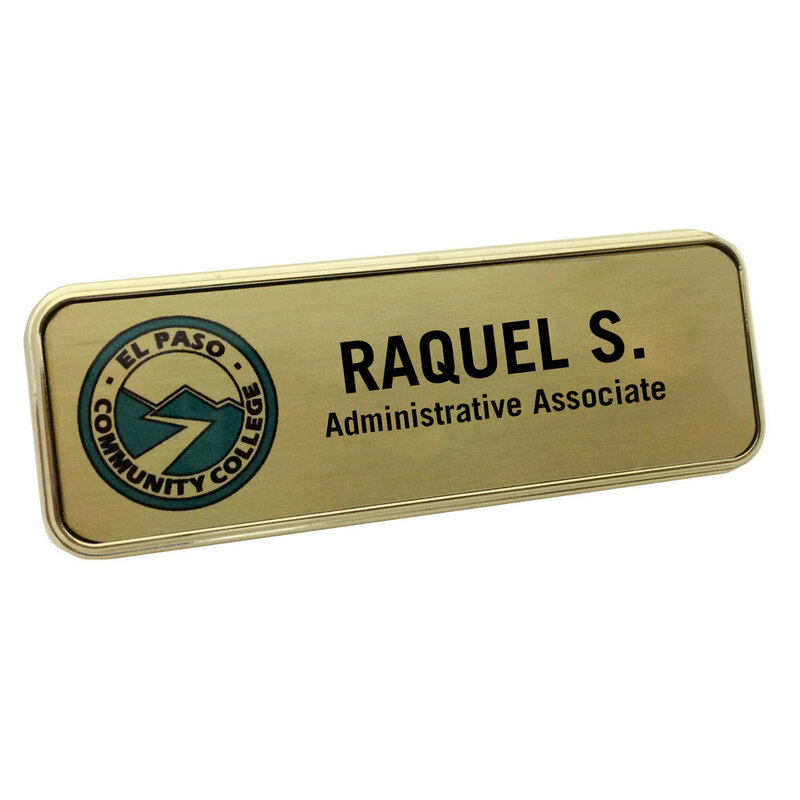 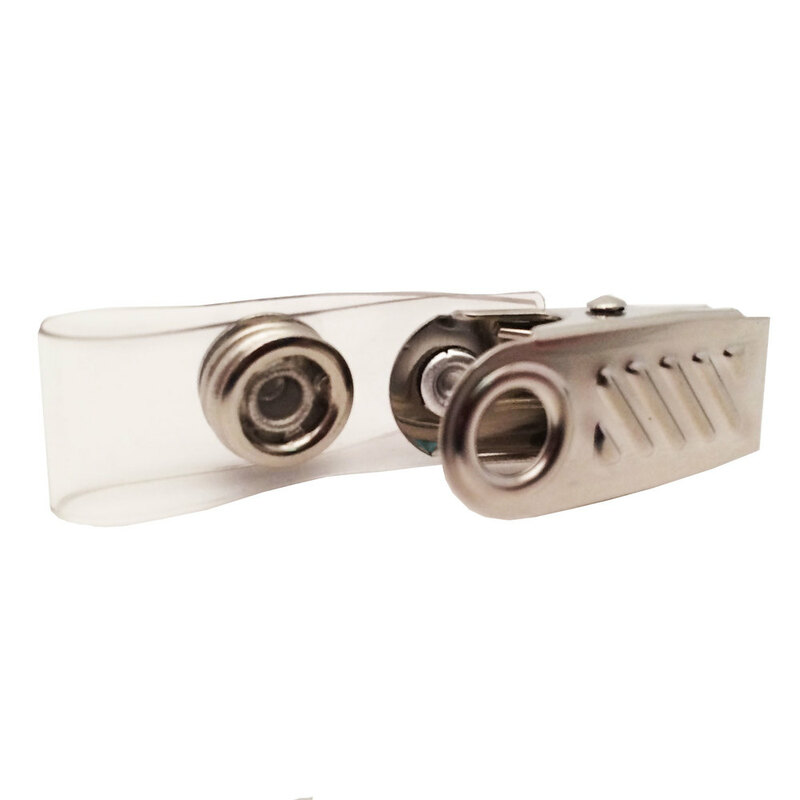 Badgeworks Plus offers Custom Full Color Name Badges, Name Tags, Engraved Name Badges, Photo I.D. 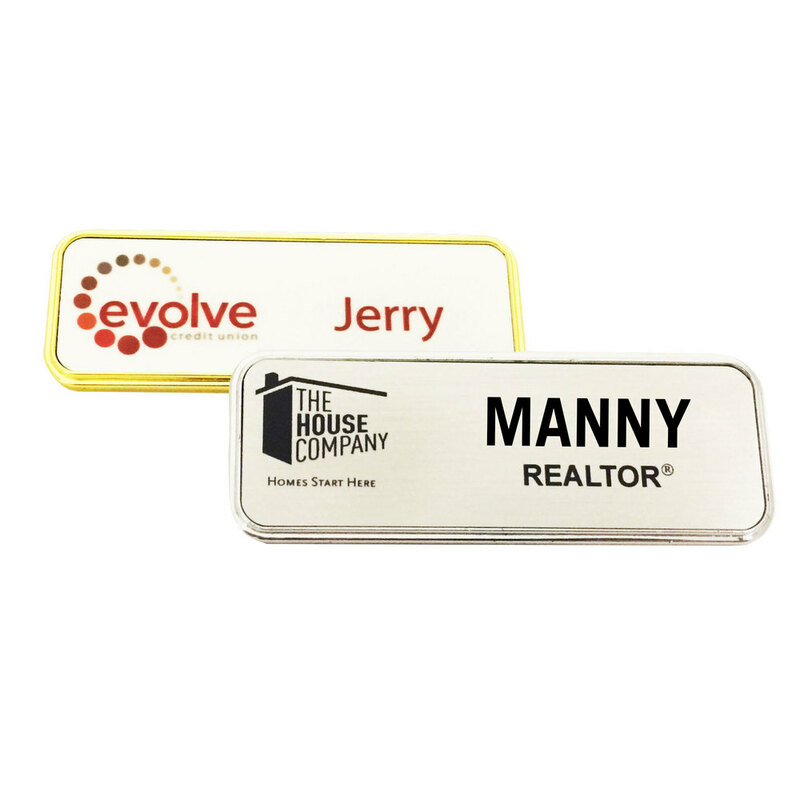 Badges, Name Badge Fasteners and now the ability to ORDER ONLINE for companies like McDonalds, Arby's, Long John Silvers / A&W, Burger King and MOAA. 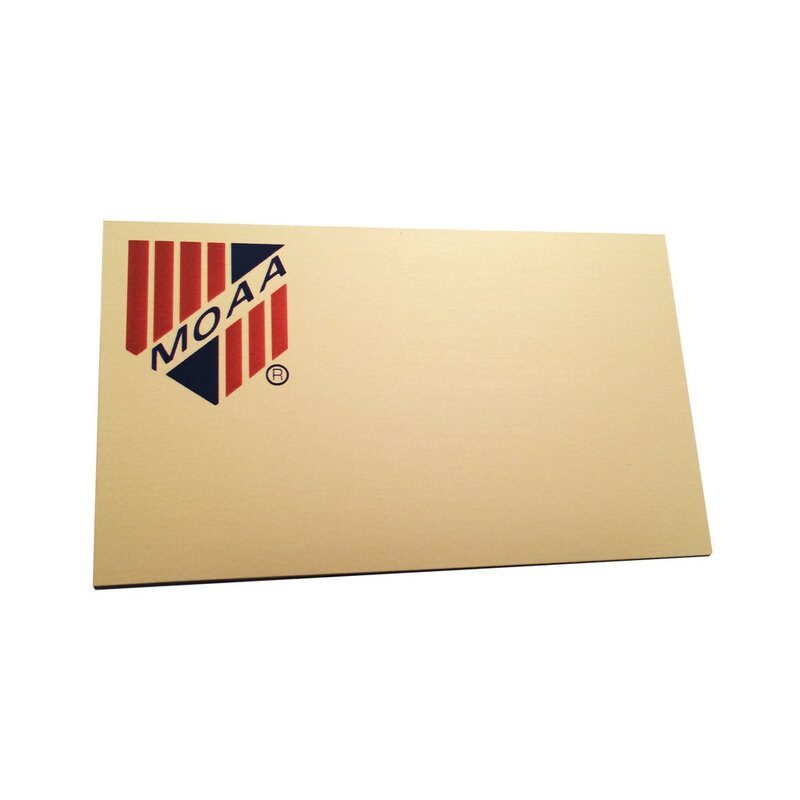 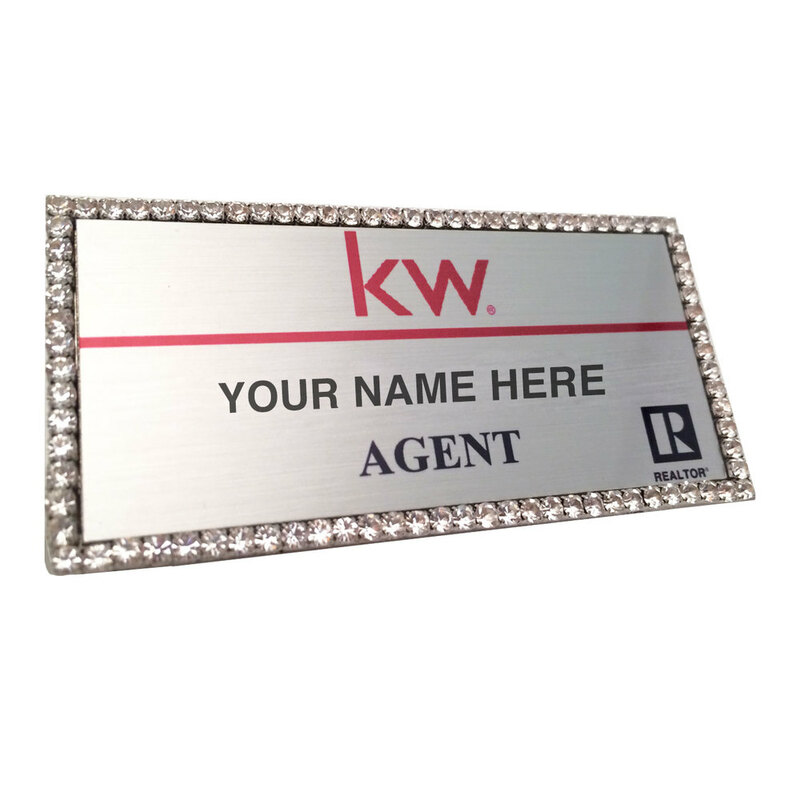 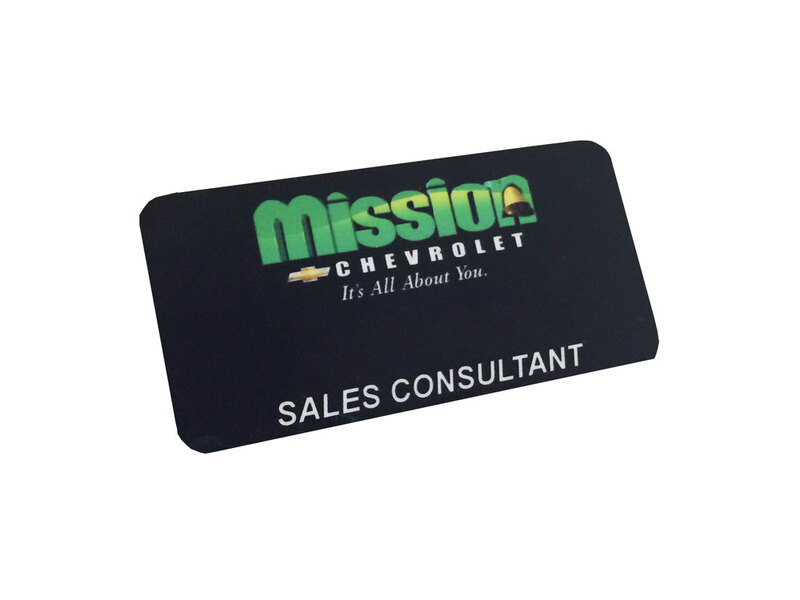 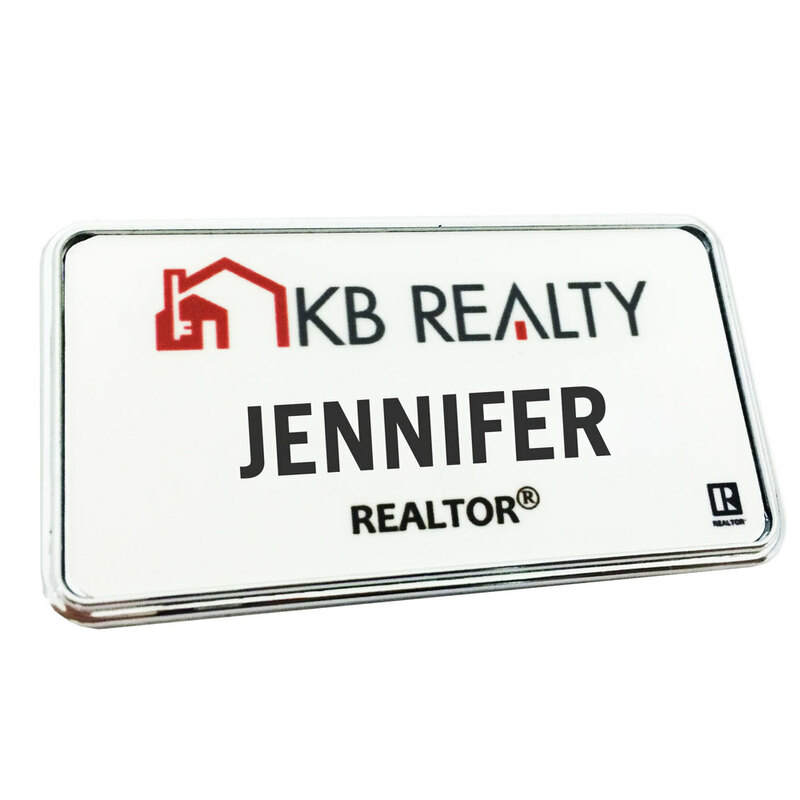 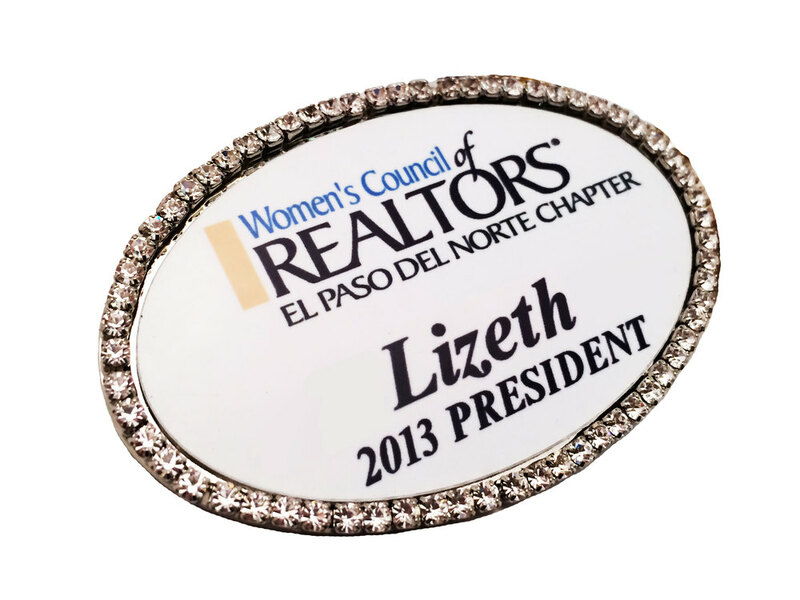 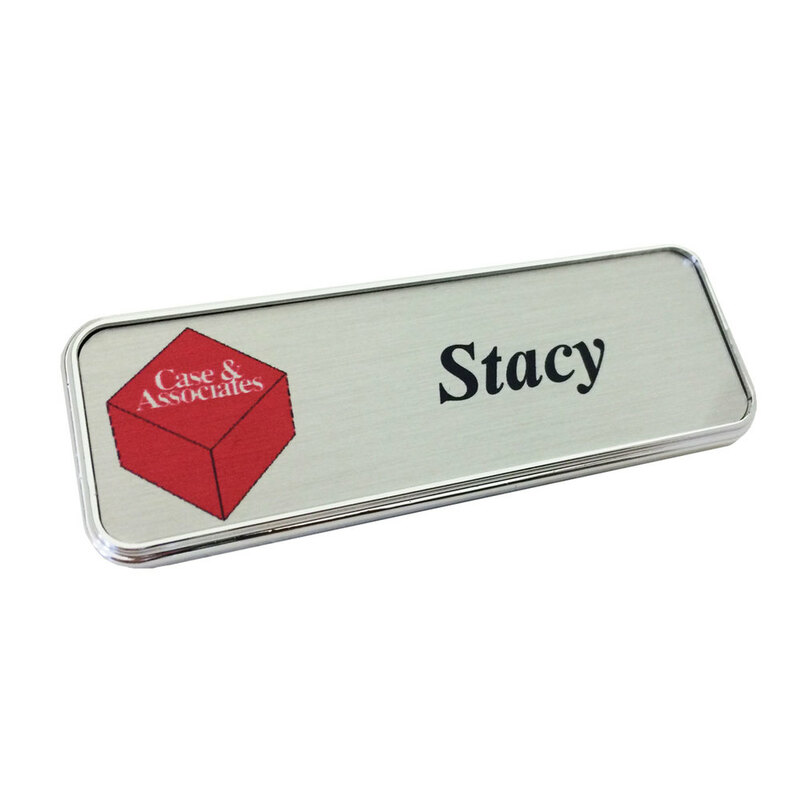 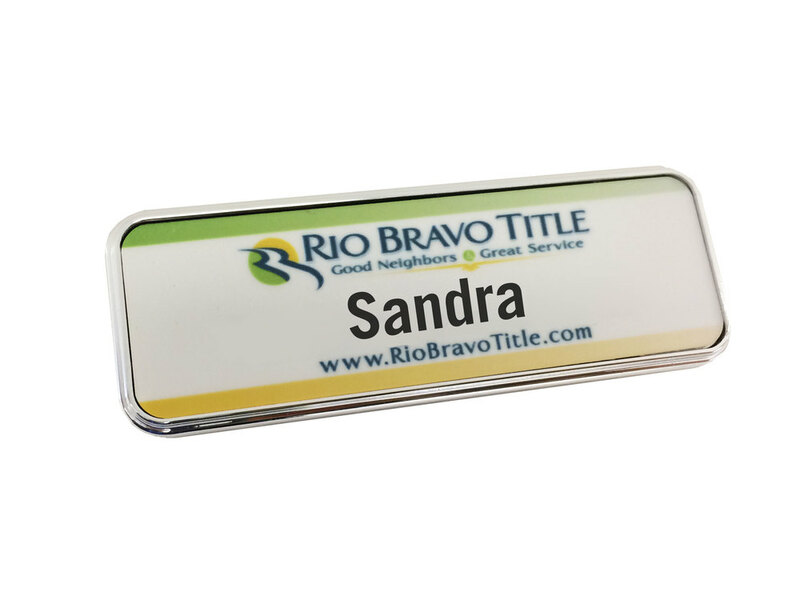 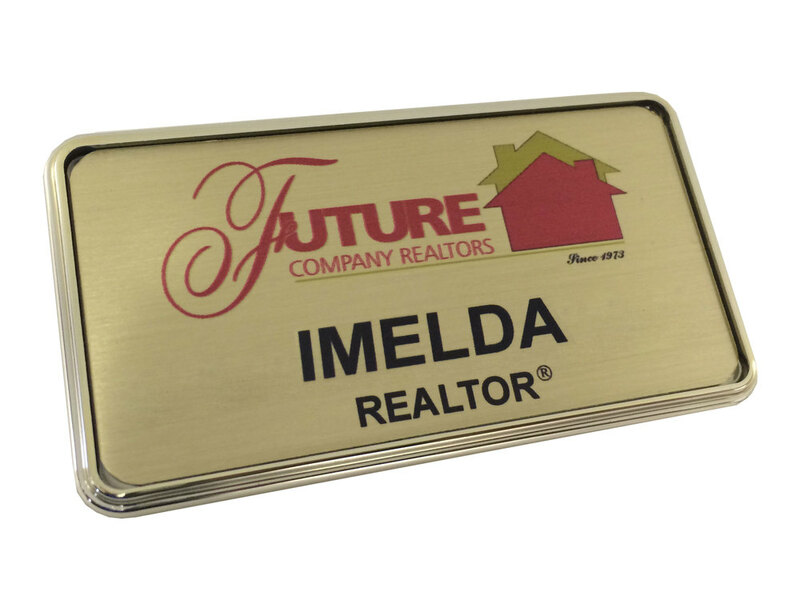 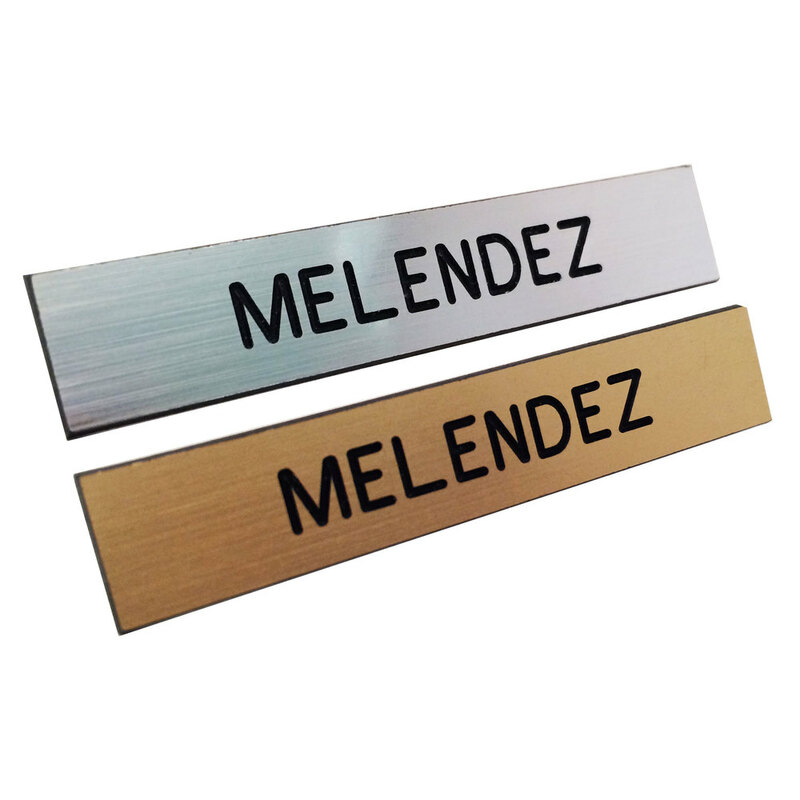 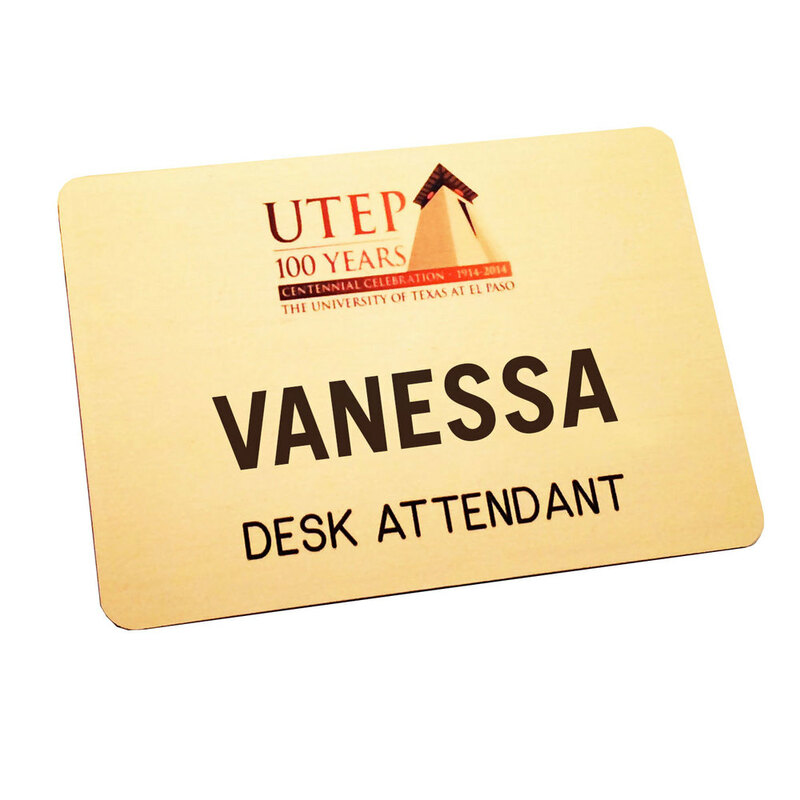 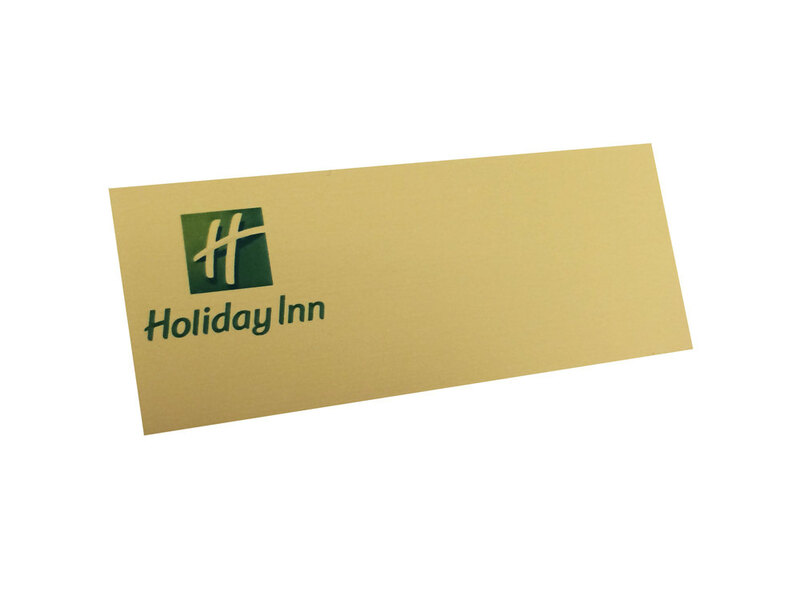 STOP BY OUR STORE AND ORDER YOUR CUSTOMIZED NAME BADGE TODAY!